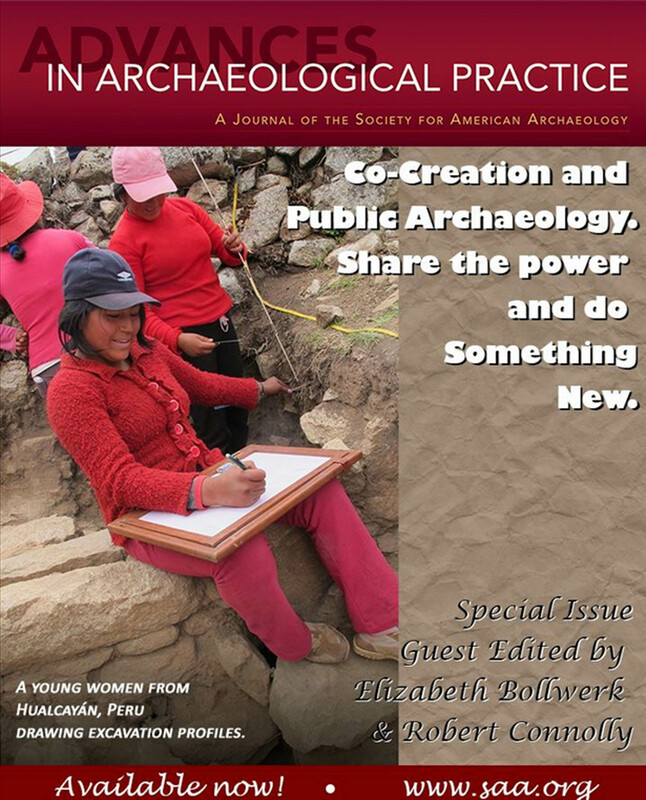 Co-creation is such an important concept that I hope a wider spectrum of the archaeological community embraces it. Thanks for noting – of course, I concur. I’m so very glad you assembled all these wonderful projects and stories and shared them out there to keep inspiring our colleagues. Every archaeologist should be thinking this way, every day, always. This was really a fun project to put together and see come to fruition.